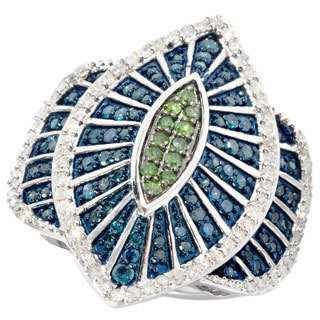 The blue diamond ring is the most popular and is stealing the show by becoming the most trendy of the colored diamonds. The blue diamond ring comes in both the classic and the vintage looks with the most popular being the hand engraved blue diamond ring. 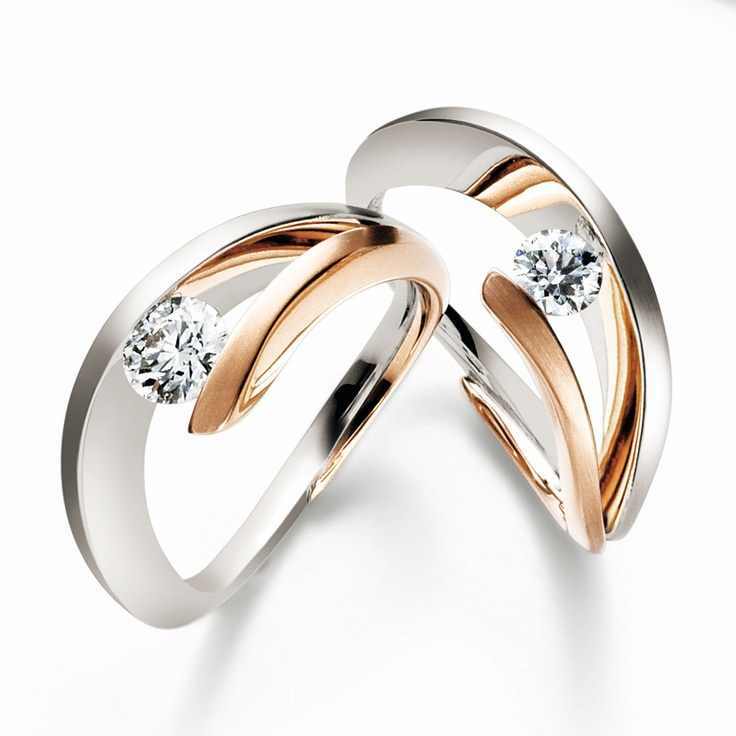 a good ring for your loved one; it is always good to ask them what they would prefer. The princess cut blue diamond is a good ring for those who like something unique. 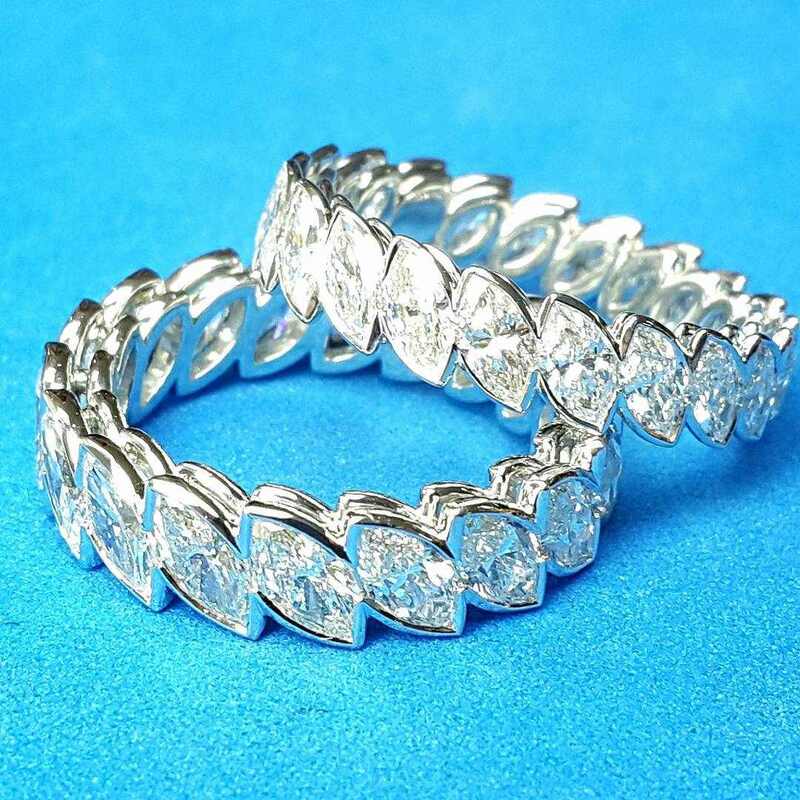 It is not popular like the round cut blue diamond rings hence unique. 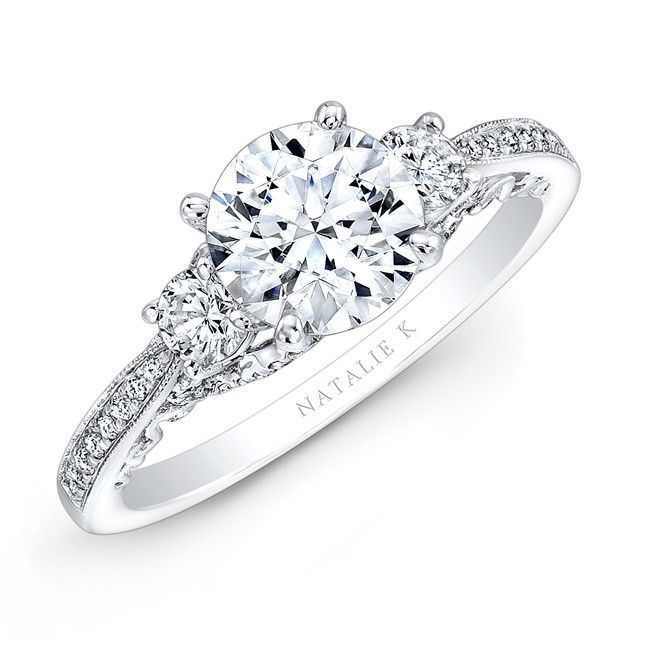 Engagement ring is the most important piece of jewelry to give (or offer) in their life time. 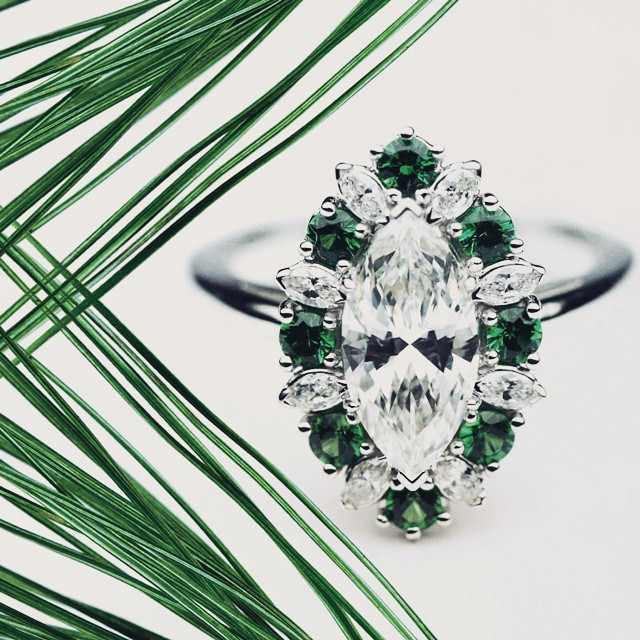 For most, selecting the perfect engagement ring symbolizes their love and commitment, and also captures ones styles and personalities with less timed trendy design.